Are you retired? View Retiree Plans & Rates customized just for you. Below are the contribution rates. 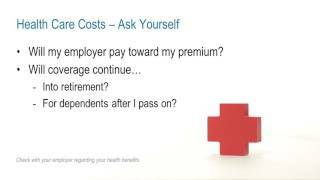 Your cost is any amount above the employer contribution. Active subscribers are subject to the 80-80 or 85-80 formula. Active subscribers should contact their employer to inquire which formula applies to their bargaining unit. * These bargaining units have health contribution language set in statute. Consolidated Benefits (CoBen) is the employer-provided benefit allowance to offset the cost of health, dental, and vision benefits. For more information, visit CalHR. Check with your employer to determine your contribution amount. COBRA rates are calculated at 102% of the Basic premiums, but some carriers may charge less than these maximum amounts. 1These premiums cover all Kaiser out-of-state areas. View the 2019 COBRA rates by region (PDF).